It is just not about the equipment and that mindsets needs to be changed. Most of us think that to be an professional photographer, you need high end equipments, and expensive lenses, but it's not true at all. Photography is all about painting with light , right composition and well observing nature . As we all know that photograph freez the moment of our life and it can take you as deep as you want Faizan Hashmi Shares " year 2000 I was shooting in mumbai with my Mamiya 645AF, a 6X4.5 frame SLR camera with interchangeable lenses and Nikon D1, a 2.74 megapixel camera that was the first digital SLR of my life that day i thought first day of my life toward digital photography i hardly knew about DSLR when i am entering new era of digital world. As all we know when painter doing a painting, he knows where his strokes are going, he know every bit about his painting what exactly is going to be come out but in our case when dslr not arrived we have no clue intially what will come out but i was pretty sure about shots what i captured But now in digital world, you click it, and you can see the pic right there. You have a colour corrected image and you can also watch your steps, this was so fascinating for me. I can say I am reborn with digital technology as a photographer In today world each and every one claim to be a photographer when i see today kids they are not sure about the shots You know creative people have to be explorers so that new fresh ideas and visions come into it. Unfortunately in this photography you end up reproducing what you have seen and known before you. And very little is refreshing and powerful you know. It's that you are copying your old masters or as you can see our young mature or amatuers mainly photographers are fascinated by the western photographers. And they try to inflict that kind of style on Indian situations which again is a norm but you see God has treasures available to experienced and looted you know. But only those shall get it who strives for it and those who refuse to become reproduction people here, those who are explorers, and those who want to capture new en ergies, new meanings, and new relationships. Nature has plenty of stuff to offer them. I would like to tell one truth "Photography has never been so popular, but it's getting destroyed. There have never been so many photographs taken, but photography is dying." People taking photographs of their food in a restaurant instead of eating it," says Faizan "People taking photographs of the Mona Lisa instead of looking at it. I think the iPhone is taking people away from their experiences." But there's a stronger reason that makes faizan argue photography is dying. "The iPhone has a crap lens. You can take a beautiful picture on the iPhone and blow it up for a print and it looks terrible.  Faizan hashmi used to take two rolls of 24 exposures on a typical assignment. "Now anyone can shoot 1,000 pictures in one of these sessions on digital – and give a massive editing problem as a result. I don't think photography's dead, it's just become lazy. People are taking lots of pictures but nobody's looking at them."